Moving up from 245s to 265s, should I change the spare tire too? Last edited by RonD; 12-08-2018 at 09:52 PM. 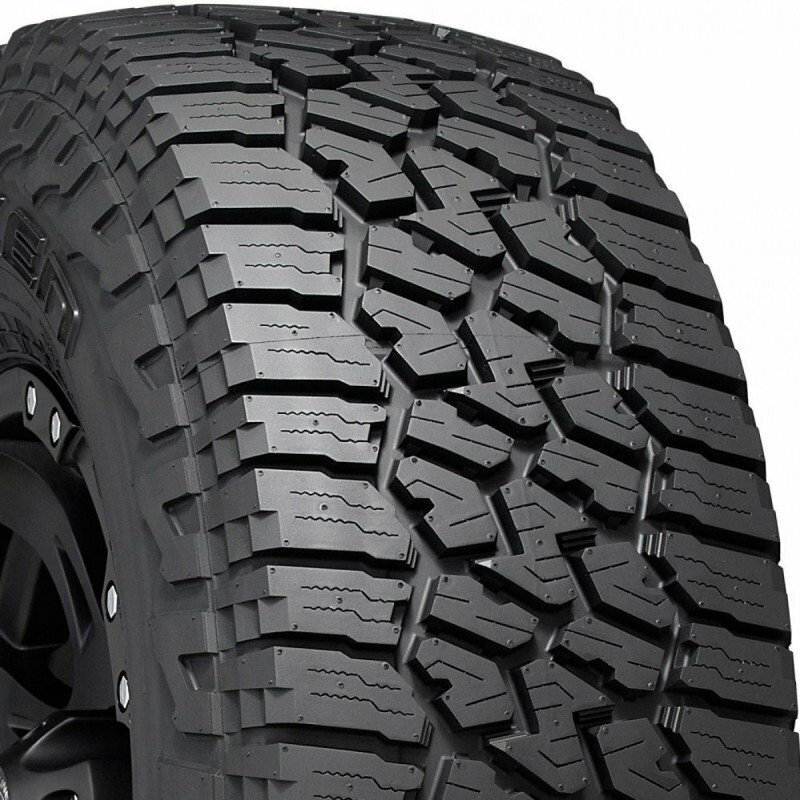 If you want to save some money and get a really good performing AT tire I'd look at the Falken Wildpeak at3w's. I put them on a year ago and they have performed very well on many off road trips (Mojave Road, Death Valley(Mengel Pass, Lippencott road, Steel Pass Road/Dedeckera Canyon). I don't notice any significant road noise when driving on the freeway. However, I do tend to have my music on pretty loud. Anyone regret going back to 245s? Quick Reply: Moving up from 245s to 265s, should I change the spare tire too?